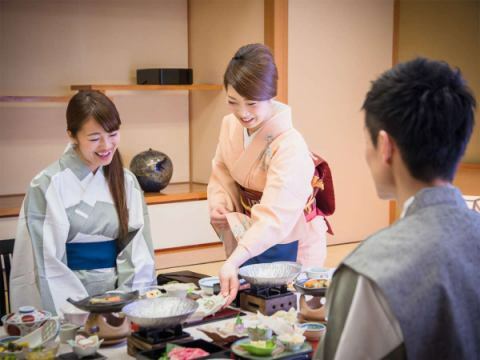 Please enjoy the menu of the menu which enjoys the delicacy of Iyo in abundance with abundant nature of Setouchi. We offer seasonal delicacies, cherish the taste of the local town, "What else can not eat". I would like to offer the best cuisine to excite momentarily moments from everyday life. We are particular about everything, including vessels and treats, until delivery. We are preparing seats.Also in the back is a fully upgraded seat of digging type. You can also enjoy a Aitai (cultured red sea bream) of Ehime's Iyo beef and Aitai (cultured red sea bream). Relaxing in a private room or a room with just the group, please enjoy the happiness of Dogo. We are preparing for the finest class plan that can only be eaten at Dogo-kan.
We will propose a plan tailored to your purpose, such as an alumni association. 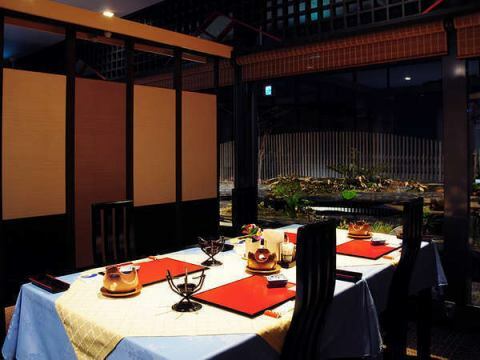 Private Room Kaiseki plan Please see here. That's why I enjoy relaxing in my room. We will serve you with hospitality accompanied by the thought of the chef. Please enjoy the creative cuisine cuisine of Dogo-kan proudly in the room. 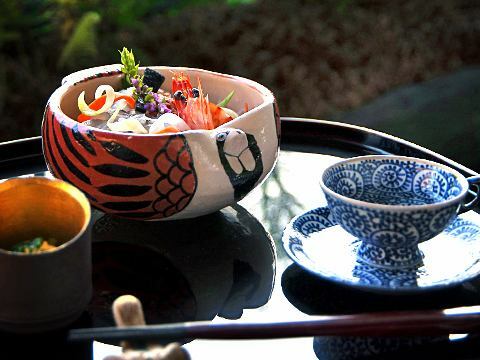 Bespoke cuisine is also available.Please enjoy the delicacy of Iyo with seasonal materials and craftsmanship. The Ehime Prefecture is also the full "Mizusho" from the West's Ishizuchi mountain. We also have a variety of local sake using that water.